Carlsbad, California – A group of construction workers found several Ice Age Fossils, such as bones of horses and turtles, a columbian mammoth and a prehistoric bison. The accidental discoverers were digging foundations at Quarry Creek, Carlsbad – in order to carry out a new house construction project – when they made the finding. The one in charge of the press release, Tom Deméré, who is the paleontology curator at the San Diego Natural History Museum said the fossils were 200,000 to 50,000 years old. Among the findings, the skull and partial skeleton of an ancient bison has attracted attention the most from paleonthologists since it was the more complete and rare piece. Scientists speculate that the bones could belong either to a giant bison or an antique bison. In any case, this fossil is related to the largely known and iconic herbivore of the North American continent for over 10,000 years. “It’s really an exciting project in terms of the geology and paleontology. The fossils have the potential to tell us a great deal about the climate, the environment, the ecology of that time. They are direct connections with the past, an ancient ecosystem that was once common here. 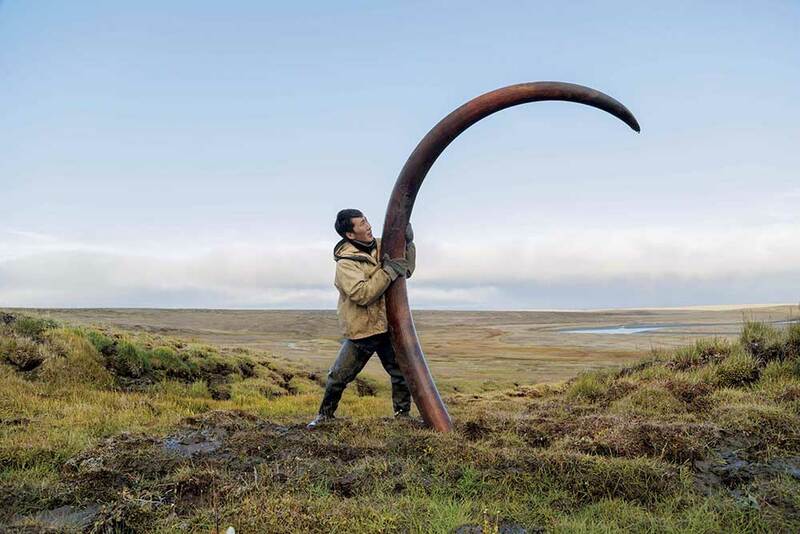 We can understand how climates can change by studying these ancient ecosystems.” said Deméré. The curator expects more fossils to be found in Quarry Creek. New homes builder, Cornerstone Communities, based in San Diego County, announced its position by revealing they were contributing with paleontologists to preserve the amazing discovery of fossils. For those interested in the past ages of earth and the living spieces of those times, the Ice Age Fossils will be available for people to watch at San Diego Natural History Museum.